Keep Your Nails Safe With These Hacks! Our nails go through a lot in a day. From nail paints to nail-biting to a dip with dishwashing chemicals. They deserve to be pampered now and then so below are the best ways to take care of your nails. Keep a file or an emery board on you at all times. You never know when you might need to use it. Hangnails are your worst enemy and need to be defeated. File away any unequal nails and try to keep them rounded as much as possible. You should wash your hands gently. Avoid harsh chemicals and cleaners. And if you have to use them, make sure to use gloves to keep your nails safe. Choose to keep your nails healthy over how long you want them to be. Having long but brittle nails is unflattering. Short nails but healthy nails are easier to deal with. 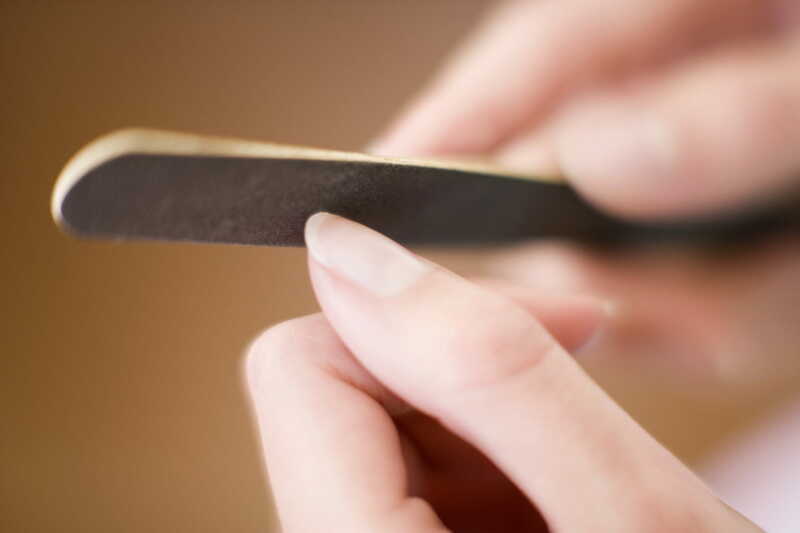 Trim your nails regularly and aim at keeping them equal. 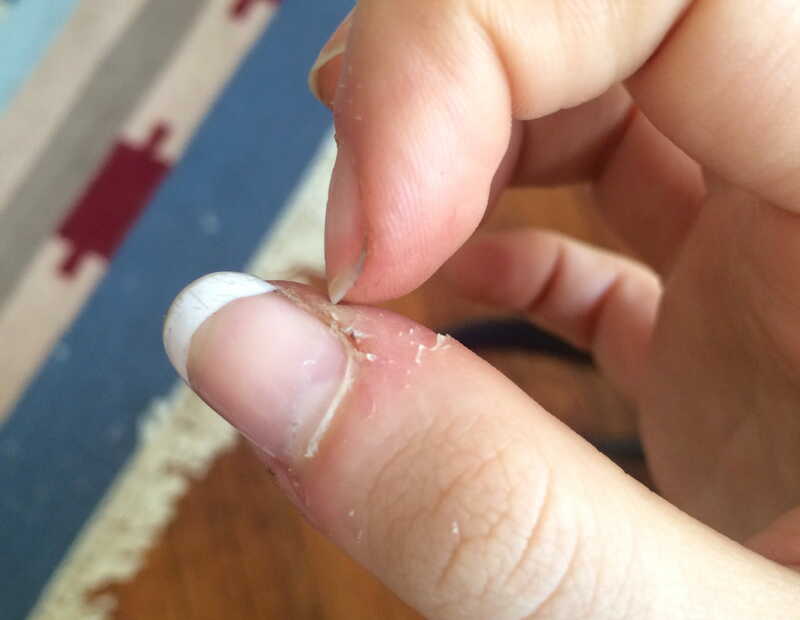 Unequal nail length can lead to hangnails which are painful. One of the basic tips is to keep your cuticles healthy. It is a layer of protection for your nails. So when people cut in too deep, you tend to hurt your nails. The best option is to leave them alone. Fidgeting and biting your cuticles can damage their growth and affect your nails as well. The most important way to keep your nails healthy is to moisturise them every day. 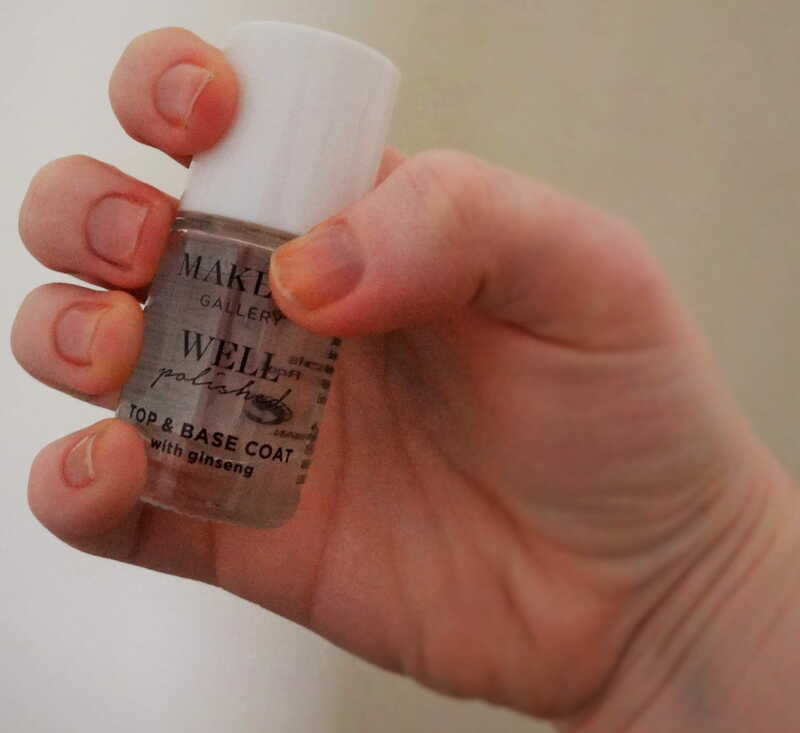 Using essential oils or a combination of hand creams can help bring your nails back to life. Flaky and dry skin is a complete no-no so always moisturise your cuticles. You can have a spa day dedicated only to your nails with luxurious creams and soak treatments. 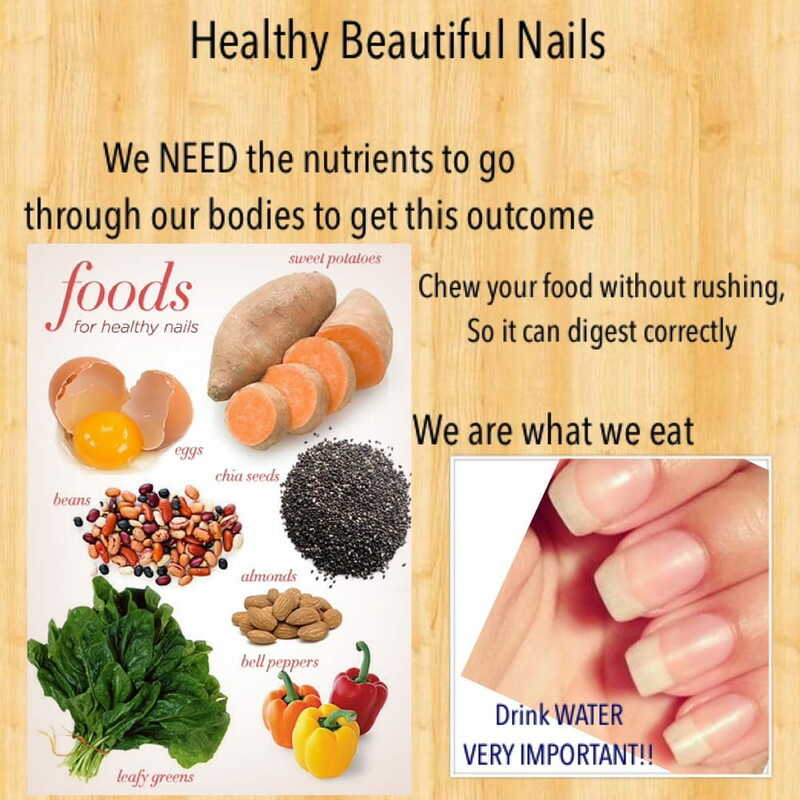 What you eat can actually affect the health and growth of your nails. Adding in vitamin-rich foods to your diet will help add that shine. Drink plenty of water and stay hydrated. Always Use Base Coats and Top Coats! 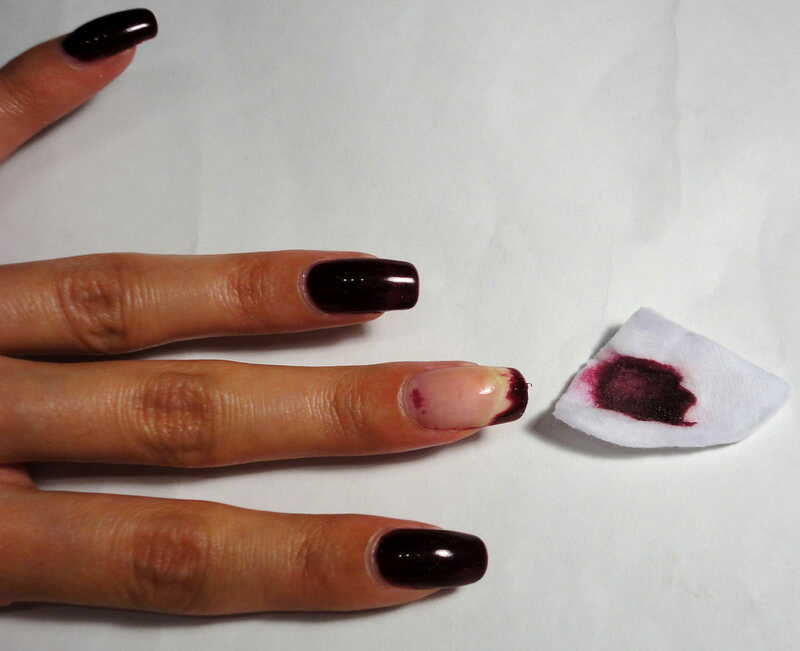 Never directly apply nail polish onto your nails. The chemicals and colors might stain even after removal. This not only looks shabby but damages your nails. Apply a base coat of clear nail polish before every fresh color. The best way to keep your nail colors on is to lock it in with a sheer top coat. It’ll give off a shiny look and keep your nails from chipping off. Continuous use of nail polishes can make your nails yellow and even ruin their shape. As much as nail paints are fun, at times you should leave them bare. This helps the nails and cuticles to breathe and grow without any blockage.